"The decision should not be considered a factor in the final determination of the case," her office said in a statement. Not using a grand jury leaves the decision whether to indict Zimmerman up to Corey. That decision could come as early as this week. "The family has been patient throughout this process and asks that those who support them do the same during this very important investigation," Crump said. 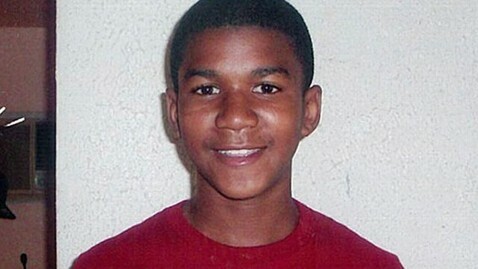 There has been growing pressure for an indictment of Zimmerman, although Zimmerman, 28, and his supporters claim he fired in self defense after he was attacked by Trayvon, who was 17. The Sanford, Fla., police department was temporarily closed today as a handful of protesters wearing hooded sweatshirts in solidarity with Martin blocked the entrance, sang songs and chanted "Freedom."